You don't need to wait until the beginning or the end of the year for a financial review, especially if your investment mix, risk tolerance, or time horizon has changed recently. 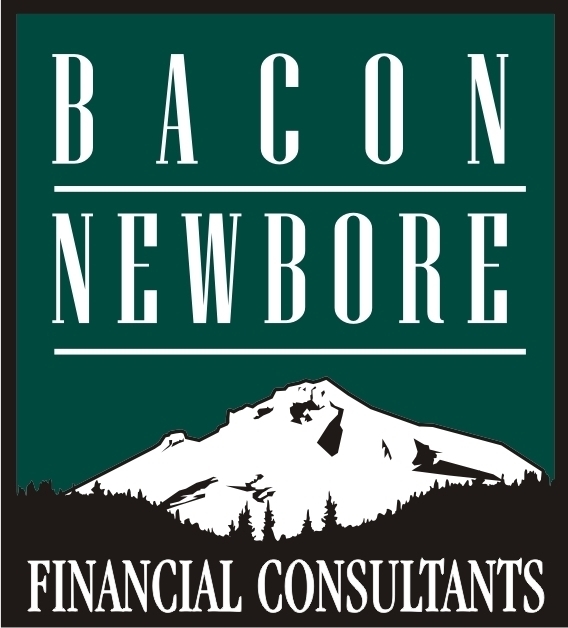 When meeting with us at Bacon Newbore Financial Consultants, we will consider whether the following areas of your life are on track. Retirement Planning -- Have you determined approximately when you expect to retire and how much you need to accumulate as a nest egg? If your retirement is close at hand or if you are already retired, your financial advisor can help you calculate how much you can withdraw for annual living expenses without depleting your assets. Diversification -- During the past several years, investors have experienced considerable volatility as many types of stocks declined and rose in sync. But longer term, owning a mix of different types of investments may help to stabilize your portfolio when one area of the financial markets experiences a downturn. Risk Tolerance -- How do you react when a portion of your portfolio declines in value? Your financial advisor can help you craft a mix of stock, bond, and other investments (known as asset allocation) that suits your feelings about risk and your investment horizon. * Remember that even if you are a conservative investor, earning a rate of return that exceeds the rate of inflation is critical when pursuing long-term goals. Net Worth -- Have your total assets minus total liabilities (such as loans and credit card debt) gone up or down during the past year? Many investors may be facing a smaller net worth because of declines in the value of stock and real estate holdings. If this describes you, don't despair. Consider whether you can start saving more in an attempt to rebuild your assets. Or you may want to review your asset allocation to determine whether an adjustment could help you build wealth over the long term. Estate Planning -- Do you have a will? Have you reviewed your beneficiary designations? Have you considered the tax implications of transferring your estate to your heirs? If your estate plan was prepared some years ago, it may be time for a review to make sure it is appropriate for your current circumstances. Please call me to schedule a no-obligation consultation.